Brendan Myers is a junior journalism major with a minor in sport management. He spent his sophomore year as both a staff writer and Assistant Sports Editor before stepping into the Sports Editor role. 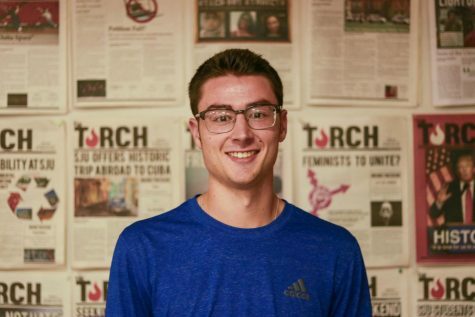 As Sports Editor, Brendan wants to create a section that allows readers to learn about the personality behind the athletes as St. John’s, as well as keep them up to date on all things Red Storm sports. He plans to increase the digital content and introducing video recaps as well as game-film reviews so fans can get a look at St. John’s sports like they’ve never had before.